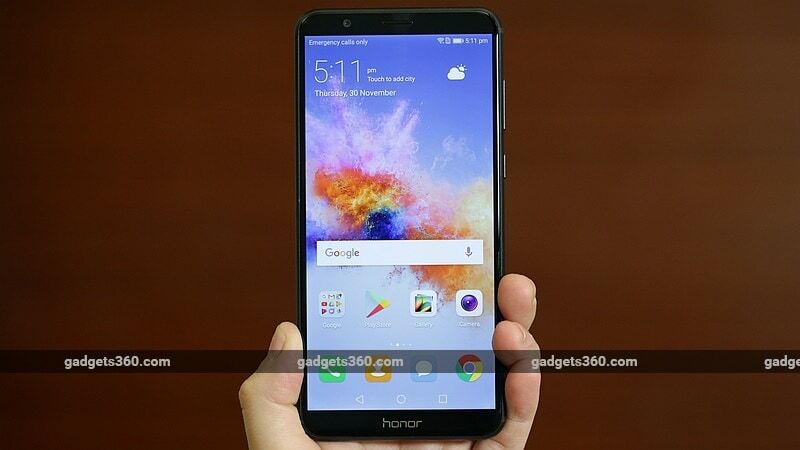 Honor 7X, the affordable dual camera smartphone from Huawei brand Honor, was launched in India on Tuesday at an event in London. Alongside, the Honor V10 was also announced for a global audience. Apart from the dual rear cameras, the other major USP of Honor 7X (Review) is its large 18:9 display. The smartphone will go on sale exclusively via Amazon India on Thursday, December 7 – a fact that we already knew. 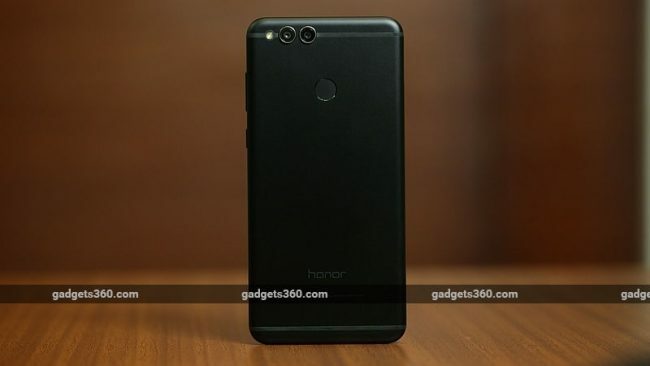 It has been launched in two storage variants in India, while its China launch back in October had seen the release of three variants that included a 256GB model. The Honor 7X price in India starts at Rs. 12,999 for the 32GB storage variant. The 64GB variant on the other hand, is priced at Rs. 15,999. Both variants will go on sale exclusively via Amazon India on 12pm, December 7. Registrations for the first flash sale are already open. The variants will be made available in Black, Blue, and Gold colour variants. At this moment, launch offers are not known. The smartphone was launched in several European and Asian markets as well, apart from the US. Prices revealed for those regions include EUR 299 and GBP 269 for the 64GB variant. The dual-SIM (Nano) Honor 7X runs on EMUI 5.1 that’s based on Android 7.0 Nougat. It sports a 5.93-inch full-HD+ (1080×2160 pixels) IPS display, and runs on a HiSilicon Kirin 659 octa-core SoC with four Cortex-A53 cores clocked at 2.36GHz and 4 Cortex-A53 cores clocked at 1.7GHz, coupled with 4GB of RAM. On the rear panel, the Honor 7X sports a dual camera setup – comprising a 16-megapixel primary sensor and a 2-megapixel depth sensor, complete with PDAF and an LED flash. On the front, it bears an 8-megapixel camera. As we mentioned, it will be available in 32GB and 64GB connectivity options, expandable via microSD card (256GB) in a hybrid dual-SIM configuration. Connectivity options offered by the Honor 7X include 4G VoLTE, Wi-Fi 802.11 b/g/n, Bluetooth v4.1, GPS/ A-GPS, a 3.5mm headphone jack, and Micro-USB. Sensors onboard include an accelerometer, ambient light sensor, digital compass, a fingerprint sensor (on the rear panel), and proximity sensor. It measures 156.5×75.3×7.6mm and weighs 165 grams.